So sorry, this contest ended on November 16, 2018. 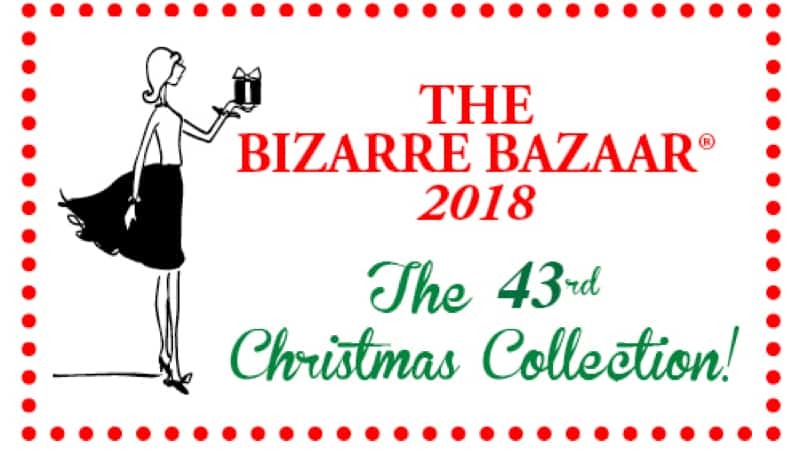 The annual Bizarre Bazaar is BACK, with hundreds – yes, hundreds – of vendors selling off their finest products for your enjoyment (and your holiday shopping list). They’ve got home décor. They’ve got jewelry. They’ve got cookbooks. They’ve got clothes. They’ve got artwork. They’ve got garden accessories. And we’ve got … tickets.